Mais um desenho em caráter de estudo. 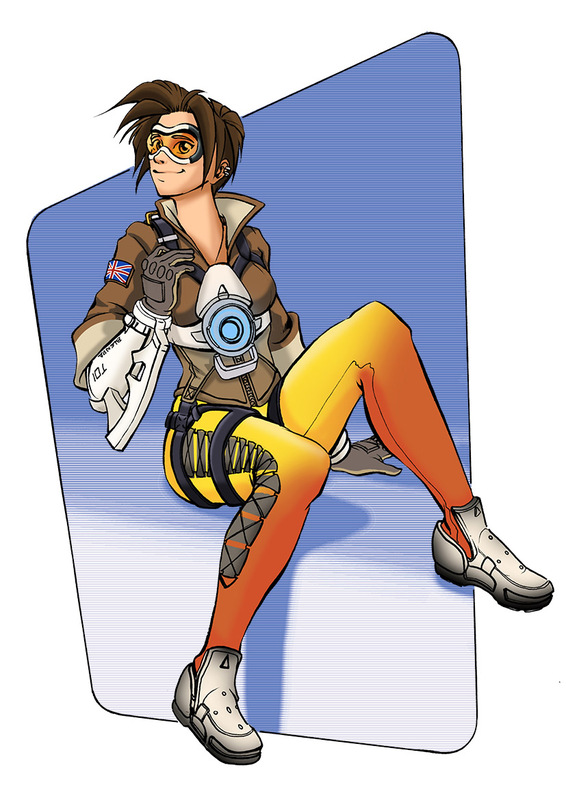 Desta vez, a pedidos, uma personagem de Overwatch! Espero que tenham gostado, pois me diverti muito em desenhar esta mocinha! Mais uma vez meu muito obrigada a todos que tem me acompanhado e dado sua opinião para que eu possa sempre trazer coisas legais para vocês e para mim! Um grande abraço e até a próxima sexta! Hello you accompanying me every Friday here on the blog ! Very welcome also you to visit me for the first time ! Another drawing for my studies. This time, some of you requests a Overwatch’s character! I hope you enjoyed , because was so much fun draw this little girl! Again my thank you to everyone who has accompanied me and given your opinion and support, and I bring nice things for us because of your tips! A big hug and until next Friday!